As we already know that kids are fond of chocolates and sweets. So, their oral region is always under the threat of cavities or dental infections. Being a responsible parent, it is your duty to ensure that your little one is maintaining healthy oral habits and does not have any dental damage issue. That is why you need to take your child to a kids’ dentist often. 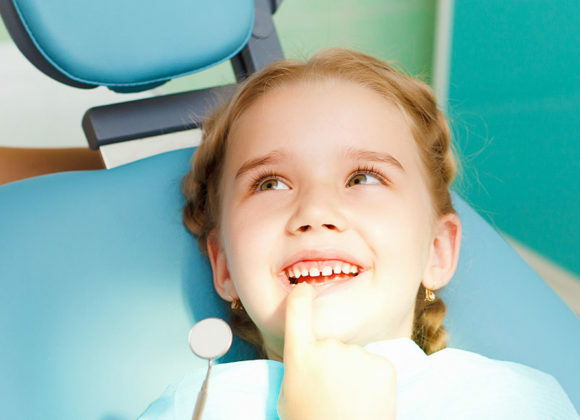 It is recommended that you opt for biannual dental checkups for your child. We, at the Seattle’s Family Dentistry, can be the right choice for you. We have experienced, knowledgeable, and efficient medical professionals which can provide both preventive care such as cleaning and tests, gum diseases, digital x-rays, sealants, etc along with restorative care including fillings, dental crowns, dentures or tooth extractions. We also provide cosmetic dentistry. So, if you are from areas like Ballard WA, Broadview WA, Freemont WA, Greenwood WA, Northgate WA, or Seattle, you can resort to us for your child’s dental needs. Here, we have put together a few reasons why you must visit a children’s dentist at regular intervals. Take a look. Oral issues can get extremely complicated and especially painful for the children if not treated on time. So, you need to make sure that the problems, if any, are detected at an early stage so that you can start the treatment process immediately and help your child recover. Next, a dentist will be able to guide your child about the right oral hygiene. Children often don’t take their parents seriously but if there is a doctor mandate, then they are likely to pay attention and even follow good dental habits. So, if you also want to be benefitted in these ways, you should immediately contact us at (206) 466-2424 to book an appointment today.